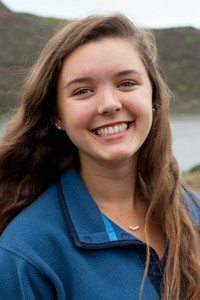 Ruby Rawlinson is a senior at Redwood High School in Marin County, California. She is serving her fourth year on Beyond Differences’ Teen Board of Directors, which mentors middle school students to end social isolation. Ruby most recently contributed original content for iKeepSafe & Beyond Differences’ Be Kind Online Campaign, consulting for social media content and co-creating the name for the January-February Campaign: Stand Up Step In #SUSI.